This week the first of three workshops on ‘Archives in the History of Medicine’ took place at the Centre for Research Collections, Edinburgh University Library. These workshops are offered every year to undergraduate students by Dr Gayle Davis of the School of History, Classics and Archaeology alongside staff from LHSA. Focusing on the history of psychiatry, the sessions allow students to handle primary sources from within the Archive, focusing on the rich collection from the Royal Edinburgh Hospital. They introduce important concepts for historians to consider when using archival material such as the viewpoint of the author, the audience for whom the record was intended, and the accuracy and reliability of the content. On Wednesday, 14 students arrived to take part in the first workshop. As this is often the first time students may have used archival documents, Ruth, the Paper Conservator gave guidance on best practice in handling these unique items. Laura, the Assistant Archivist, introduced the types of records on show including administrative, staff and patient records, and some context to their creation. The students were asked to spend time in small groups studying one item each and report back to the group, engaging critically with how useful the record might be to historians. The answers were thoughtful and provoked some interesting discussion; we look forward to the next workshops which will look at the issues surrounding the use of patient case notes in historical research, and the relationship between psychiatric archives and the writing of history; looking at how and why certain types of records are kept, and how this influences the representation of history. 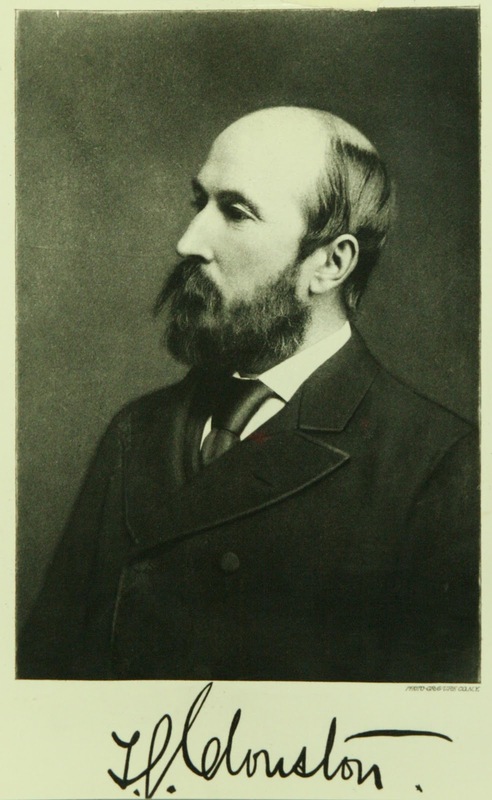 Dr Thomas Clouston, Physician Superintendent of the REH, 1873-1908. Students spent time looking at archival records from his tenure including annual reports written by him, and patient letters that he retained for use in teaching.